We all love building fails, right? Where the building is completely sideways or caving in due to human error or natural occurrences? And we all remember that card in Life that no one wanted to get: split level. Well, as fun as they are to look and laugh at, it would be a completely different story if you were the one who was living or working there. Can you imagine trying to live in this house? 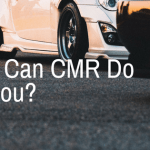 At CMR, we value a good excavation job. We know that it can provide peace of mind and will hold up against natural disasters which can sometimes ruin houses or businesses. A good excavation job can keep your home looking like this instead of like the leaning tower of Pisa, above. We’ve already talked about the different types of excavation projects we do. From retaining walls to leveling and basements, we are prepared to handle whatever project you throw our way. 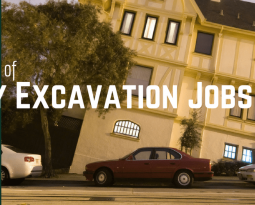 However, if an excavation job was done improperly, there would be a whole slew of problems. 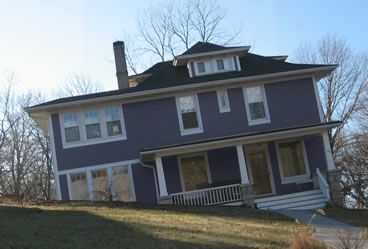 Sure those leaning house images are fun to look at, but they would be a horrible problem to deal with in real life. The way they can be prevented is by having a proper foundation from the start. At CMR we offer excavation services such as basement digging and grading. A good foundation will stay strong in the event of earthquakes, flooding, and age. Look at how crooked this foundation is. We hope you like your furniture slowly sliding downslope because that’s what you’ll be dealing with. It’s winter, which means that you’ll likely have a lot of snow in your yard. Once melted, it can lead to flooding if you haven’t properly graded your yard. Grading is a service we offer that stabilizes your yard and is slightly angled to provide proper drainage. 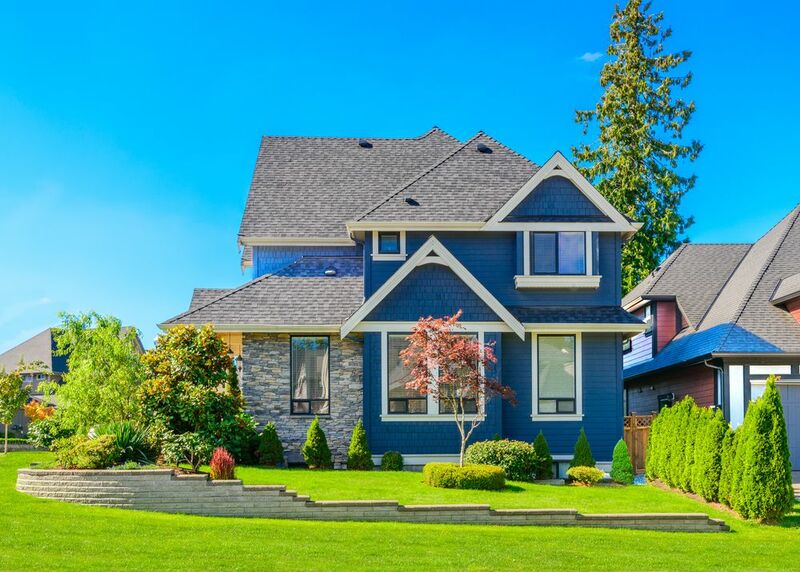 Houses tend to sink into their foundation over time, so if your yard wasn’t sloping away from it, all that snowmelt would hang out around your foundation and could eventually get inside your basement and seep into the walls. Not a repair you want to deal with. 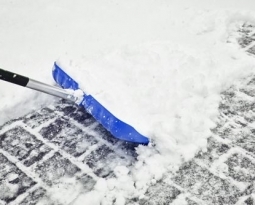 As we mentioned in this blog, the cold weather can really affect your driveway. Because of the nature of how driveways and asphalt roads are made, cold weather causes a lot of cracking. However, driveways and roads can crack and create pot holes for other reasons. If the foundation of the road was poorly finished, the road or driveway could crack even more. Or, in the event of even minor earthquakes, the road could slide and basically fall apart. You want your driveway to be a safe place, and if the foundation of it was poorly made, you might be dealing with bigger repairs than you planned. That’s why we offer grading services for driveways and property. Having a properly graded driveway can provide you with ease of mind, and a proper place for your children to play for years! 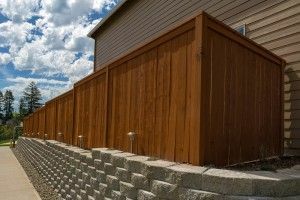 We gave you a couple of ideas about retaining walls recently, and we’ll even show you how to make one here. Because if you don’t build your retaining wall correctly, it could crumble, spilling all of its contents. 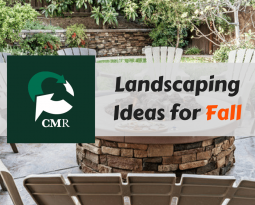 So whether that’s your garden, your backyard, or your fire pit, you’re retaining wall needs to be able to withstand anything from minor earthquakes to people or machines just running into them. Though each of these are often dramatic examples, they still happen frequently enough that it’s good to be aware of them. 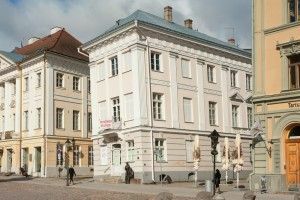 If you are in the market for a new home, are building your own home, or are concerned about the current home you live in, it’s wise to ask about your foundations and other projects. You can find out this information from the previous owner, landlord, online, or you can have an inspector assess for future problems. You should always check things out before you have to deal with any major consequences! 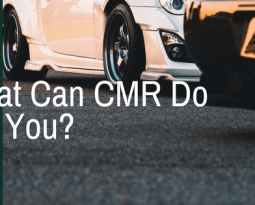 If you need any of the above services listed, please don’t hesitate to call CMR at 877-346-8520. We provide digging and leveling services which will assist you in preventing future problems because we go the extra mile to ensure the job is done right. We look forward to helping you with your project!